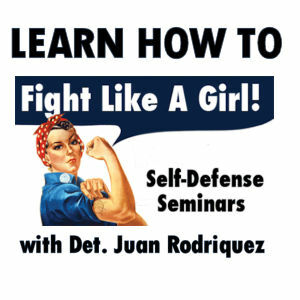 The best way to prepare yourself to fight off an attacker is to take a self-defense class. Join us as Det. Juan Rodriquez, owner of the Summit Training Academy, teaches you how to size up a situation and decide what to do. He will also teach things you can do to get away, including ways to break an attacker's grasp and ways to catch your attacker off guard. Participation is free; however, registration is required as space is limited. Online registration required.